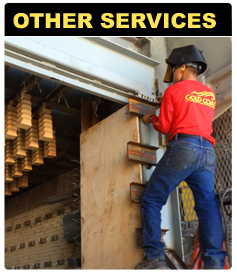 Gold Coast Refractory Service also offers a wide variety of mechanical services to assist in the other areas of your operation. 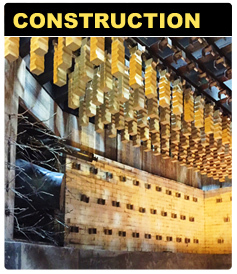 Gold Coast Refractory Service has extensive knowledge and practical experience in both the construction and repair of related piping systems such as, gas piping, combustion air piping, piping for hydraulic and pneumatic systems, bag house ducting systems. 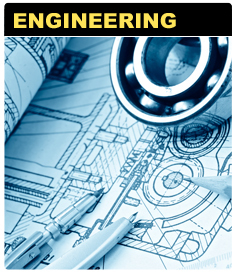 We also provide certified code welding as required. 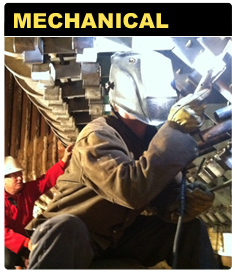 Gold Coast offers R-stamp code welding repairs. 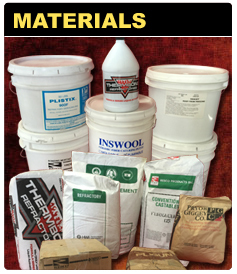 Gold Coast Refractory Service offers on and off site fabrication and in-house machining capabilities. Our skilled and experienced team of metalworkers and machinists will fabricate parts and components to the necessary specifications. 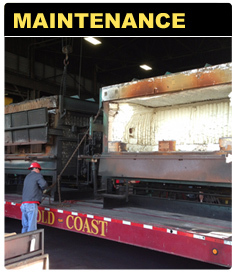 For the transport and installation of heavy equipment, Gold Coast offers rigging, relocation, and installation services when required. We use only the most experienced rigging professionals to ensure that effective and safe practices are always observed, from the planning stages to project completion. Whatever your needs may be, our highly skilled and experienced staff of mechanics, welders and engineers can offer solutions.